They say one dog’s trash is another dog’s treasure. 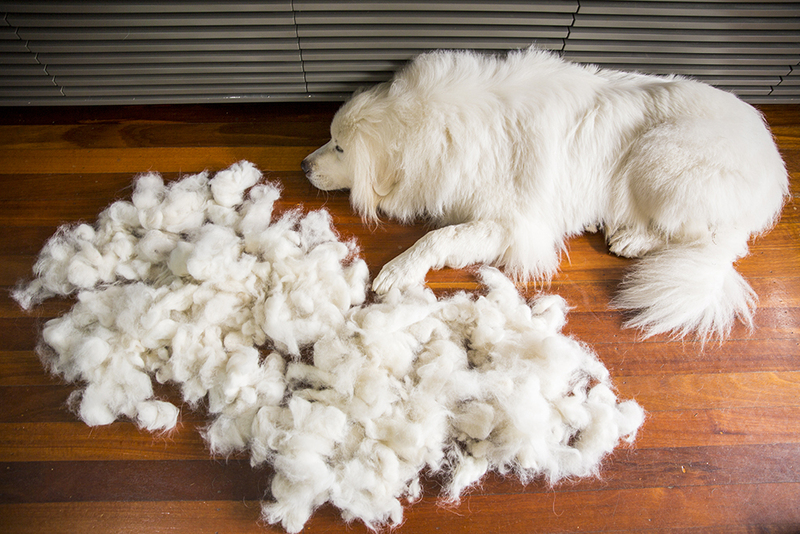 You know the sea of fur that covers the floor of dog grooming salons – locks that once adorned a dog but are now just remnants from the clipping and brushing and shaving of pampered puppers? We collect it to make Kotes! What was once consigned to the bin is now the key ingredient in Kotes by Kobe products!